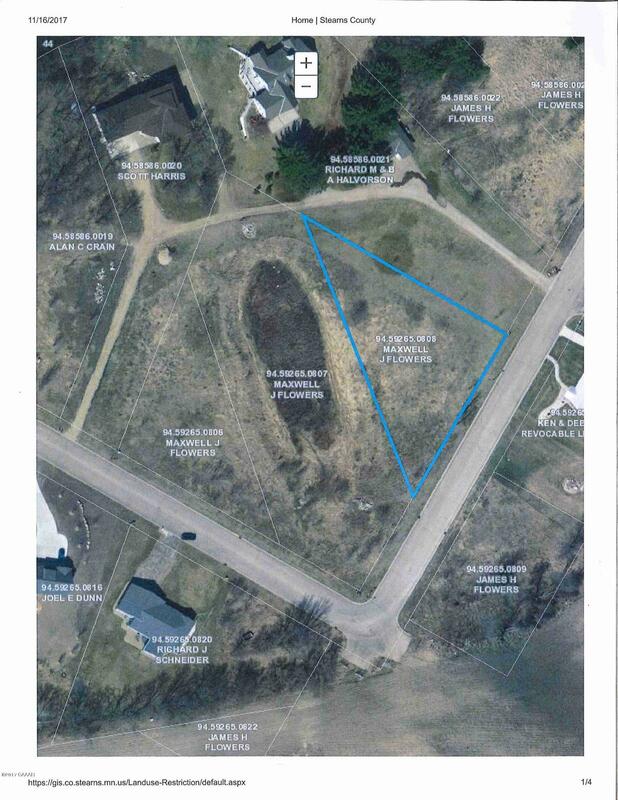 This lot is located in a quiet neighborhood near Sauk Lake and ready for your dream house! City water and city sewer is available. Taxes to be determined. Additional lots available.